People always wonder how they should make coffee. You know all those myths about how to make the perfect cup; how much to use. Excuse me if some of you think this is really elementary, but a lot of these questions come up all the time. In Miami, people always say the coffee is really strong and special tasting. Cubans make their own ultra-concentrated espresso. They use 21 grams – or about three heaping tablespoons – of coffee per every 1.5 ounces of water. That’s about three times the amount we use for our espresso. This is where coffee, the beverage, becomes coffee, the drug. In the U.S. Midwest, people say you should be able to see the bottom of the cup if it’s good coffee. The Folgers of the world really took that to heart in the 70s, when coffee prices were high. For these mass roasters, it became something of a competition to see how little coffee they could recommend per serving. Some recommended as little as 7/8 ounce of coffee per 8 cups. That’s about 3 grams per cup! I guess you could call that coffee, but we think that 7 grams is an ideal. At the other end of the spectrum, besides the Cubans, of course, is the Peet’s method. This is the one responsible for the U.S. gourmet coffee boom and the mainstreaming of espresso. Gourmet roasters distinguished themselves from Folgers by starting with better quality coffee and over-roasting it, to make it very strong. Good coffee is one of the world’s great pleasures. 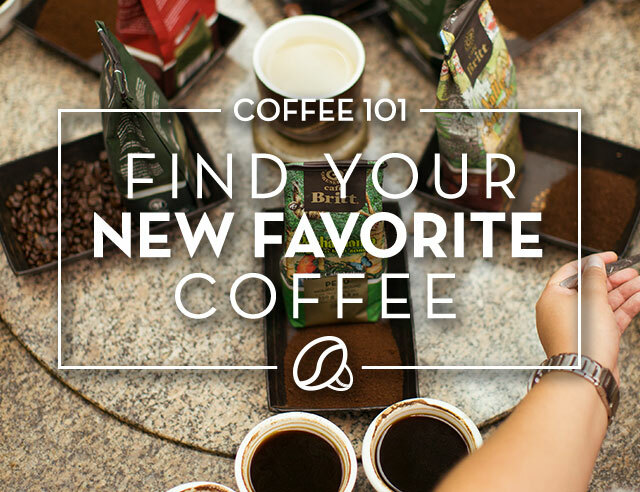 Your own personal taste likely falls somewhere in between these three schools of coffee-making thought. But this is what I recommend. The four components of a great cup of coffee are heat, grind, time and proportion. The shorter the time the coffee comes in contact with water, the better. That’s why percolated coffee tastes so poor. 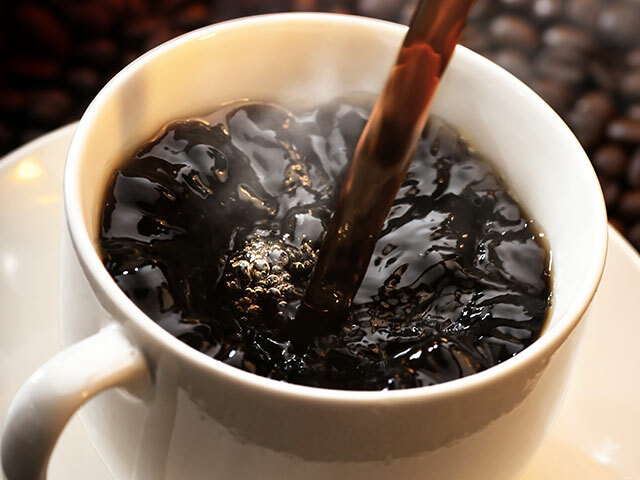 Extended contact with hot water dilutes the flavor and extracts unwanted oils and other bad stuff from the coffee. Don’t use a percolator, but if you must, use a coarser grind of coffee. It will better stand up to the aquatic assault. The espresso machine is best as it exposes coffee to hot water under high pressure for only 20 seconds. The French press and filtered drip machine also produce superb coffee by limiting exposure to water. The water used to make coffee must also be hot enough – just under the boiling point. When our service guys head out to the field to fix drip machines that no longer make good coffee their first and foremost tool is a thermometer. Water temperature is almost always the problem. Proportion is more a personal matter. It’s interesting, all the philosophical ideas behind it. We say the ideal proportion is one tablespoon per 5-ounce cup. If you have a standard, 8-cup drip coffee maker, you should add eight heaping tablespoons to the filter for a full pot. Espresso is naturally stronger. Use one heaping tablespoon of espresso roast for every 1.5 ounces of water. These proportions will produce a delicious cup of Café Britt. Give it a try. And tell me what you think.